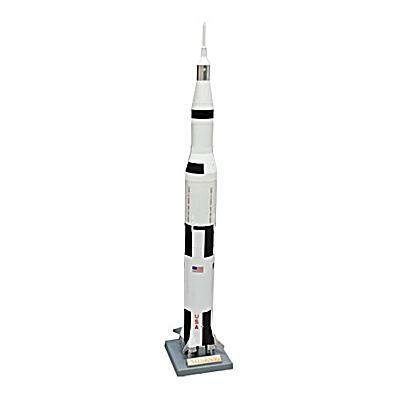 This limited production and commemorative 1:200 scale Apollo II Saturn V model is almost 2 feet tall and comes fully assembled with many scale details and markings carefully reproduced for exceptional realism. 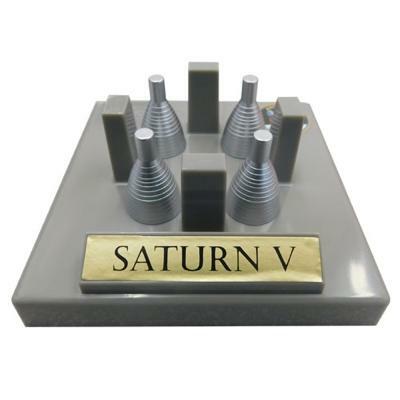 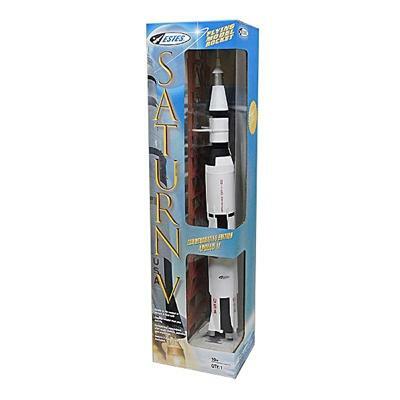 This historical model of the Saturn V is suitable for display or can be launched July 20th, 2019 to celebrate the historic 50th anniversary of landing the first man on the moon! 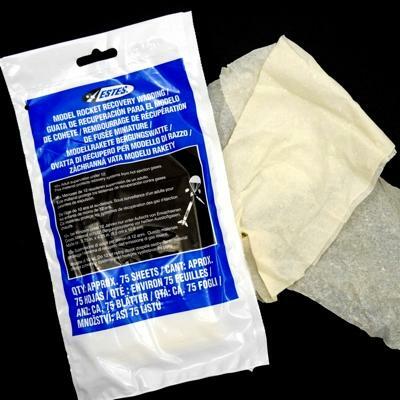 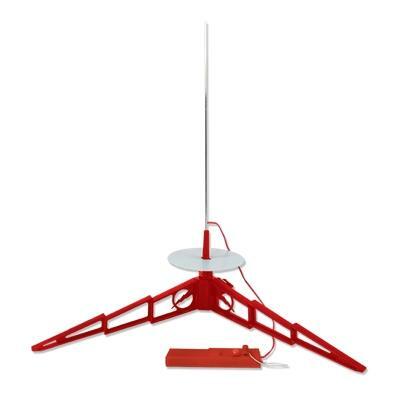 This ready-to-fly model comes with display stand and a clear plastic fin unit for flight. 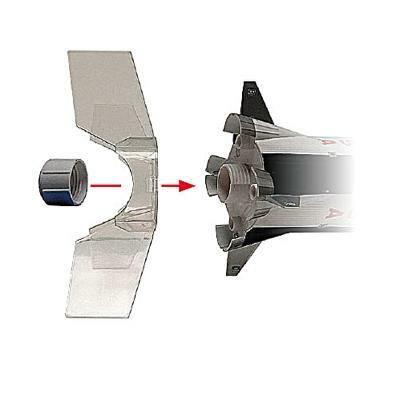 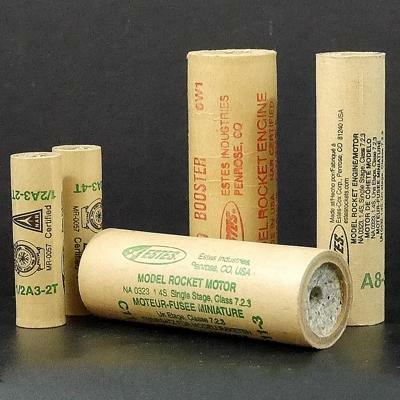 Electronic launch system; launch pad with 1/8" rod; recovery wadding; engines (see list of recommended engines above).